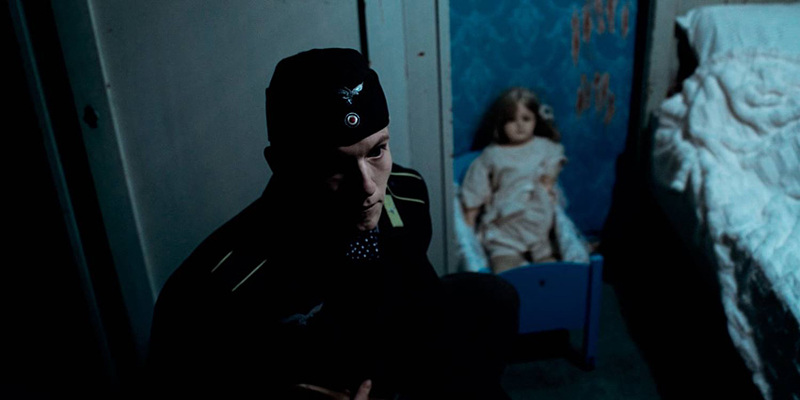 Having made a name as an underground cult director with DTV exploitation films, Reinert Kiil has now “grown up” with his first theatrical movie, a ghost story set during WW2. 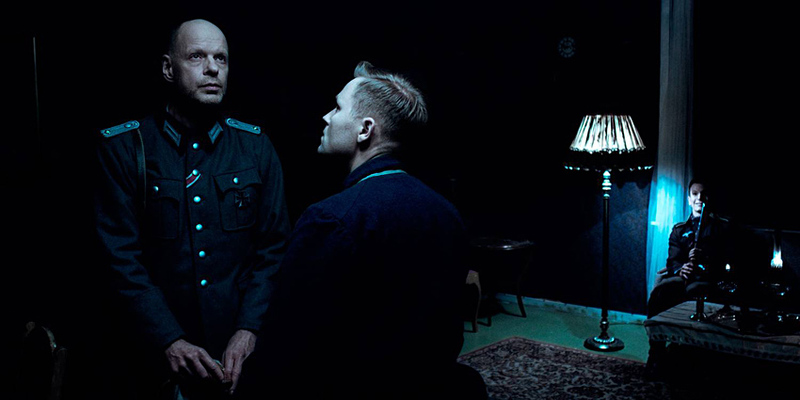 We first reported on the chill-thriller The House in 2013, when director Reinert Kiil (known for his two exploitation films The whore and Inside the whore) was planning for a 12-day shoot in January 2014. 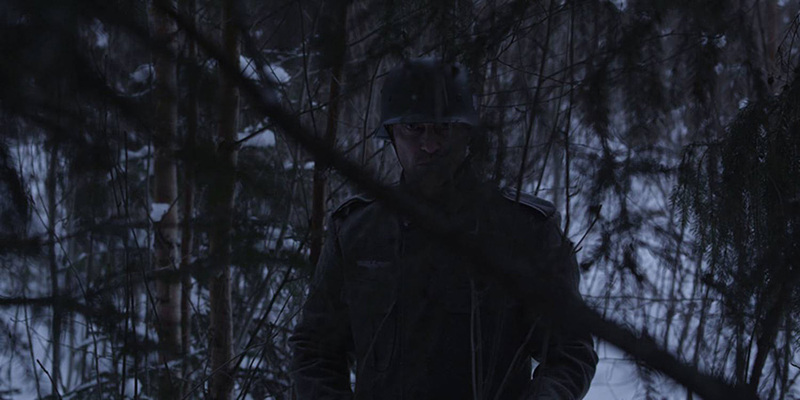 Three years later, the film is ready and heading for Norwegian cinemas via distributor Another World Entertainment. 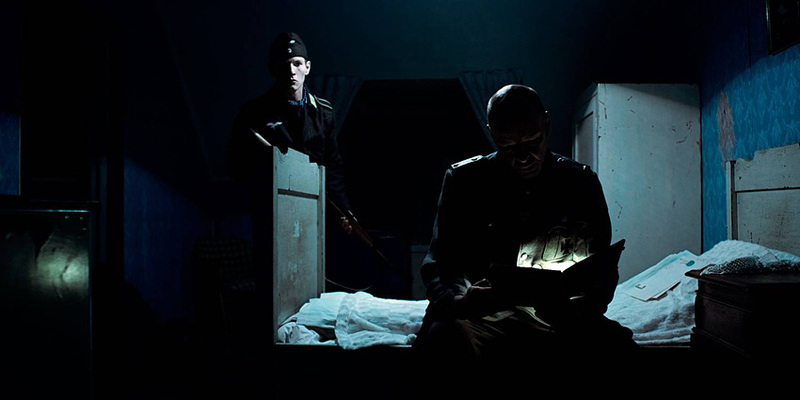 Written by Kiil and Jan Helge Lillevik, the story is about three soldiers in occupied Norway during WW2; two German soldiers and a Norwegian prisoner are caught in a storm, but luckily they find an empty house to take shelter in. The house turns out to be anything but safe, and something is definitely not as it should be. The 84 minute The House is described by Reinert Kiil as a mix of The Shining and The Conjuring. -[The Conjuring] is one of the newer movies that does not live solely on its jump scares, and jump scares is what I am trying get away from with [my movie, which is about] atmosphere and tension. I will never make a movie based on jump scares, because I think that is a bad tactic, Kiil said to the paper Natt & Dag. The House is his first “non trash” movie and he expects critics to take the movie seriously, which makes him nervous. Quite ironic then, that Norway’s biggest newspaper VG rated The House 3 of 6 points, when Kiil much rather would have wanted a one than a medium 3. -Bad press was a good thing for The whore. I always said that it is better to get rated 1 than 3. I’d rather go and see a 1-rated movie [than a medium rated one], Kiil commented. 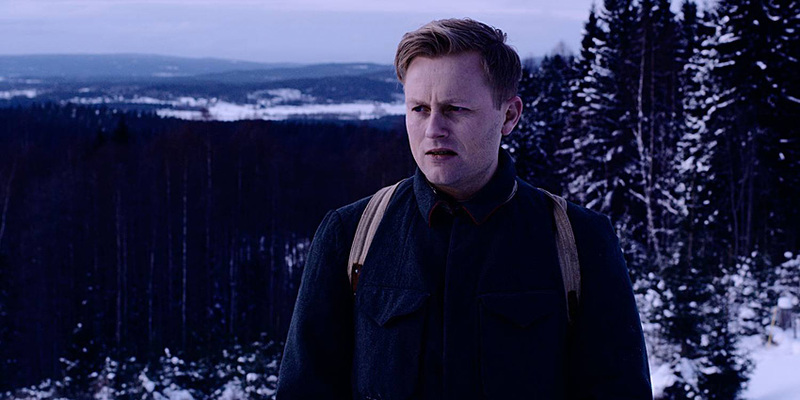 Even though the film is set during World War 2 in occupied Norway, it is not a war movie as such. 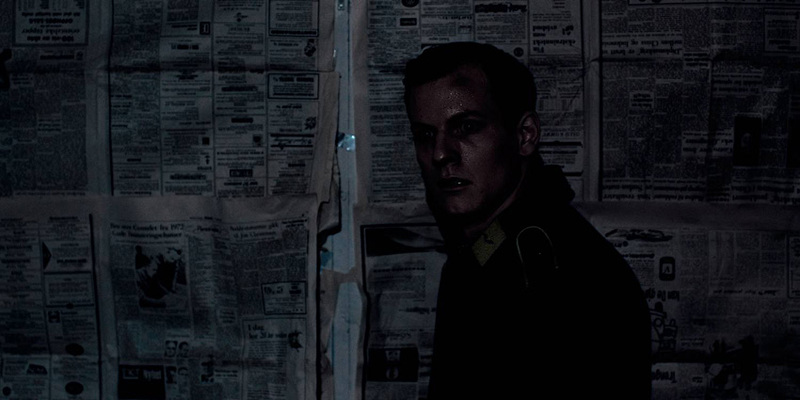 In stead, staying true to his horror background, Kiil chose to explore the haunted house genre, which is not represented with a lot of movies in Scandinavia. 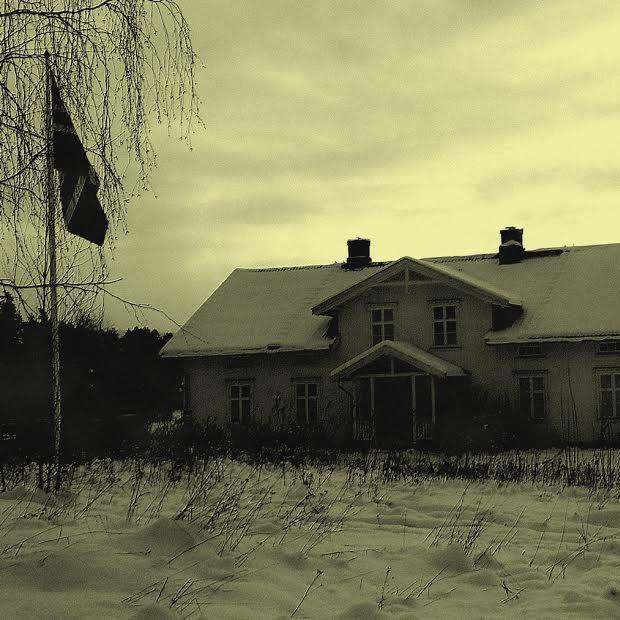 To make it right, Kiil was able to shoot the film in an old school near Skarnes in Hedmark in Eastern Norway. The building had been abandoned for 20 years when the film crew moved in. Old Norwegian schools sometimes looked like rich people’s villas, and the old Tjaberg school was so creepy that some of the film’s crew did not want to spend time there alone. In fact (and while this writer has not seen any evidence) crew members claim things happend at the house which cannot be explained with logic or science. -All our microphones were shut off during recording several times, at the exact same moment, even if they had separate transmitters. The sound team really scratched their heads, Kiil told TV2. The school’s current owners tried to refurbish it, but gave up after doors and windows opened by themselves. 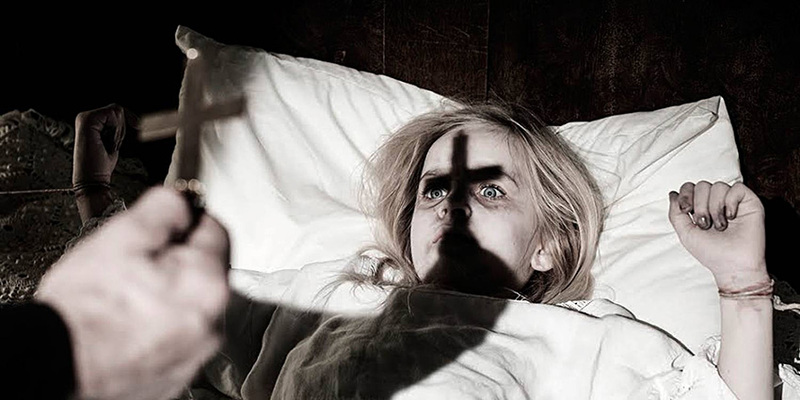 Thus the film is being promoted as “the creepiest Norwegian movie this year” (which may be true, as Norwegian horror movies are few and far between). 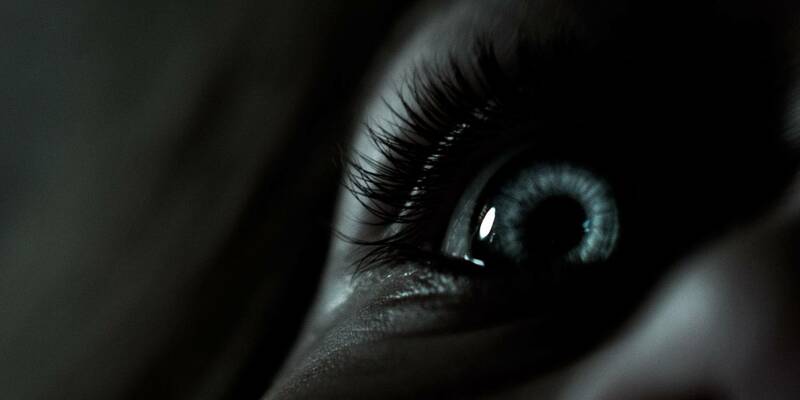 -I started writing a haunted house script, and thought to myself, what would be the best things to combine with ghosts. So I added nazis and exorcism, which together makes the perfect horror movie, Kiil said at a NFI presentation in January. 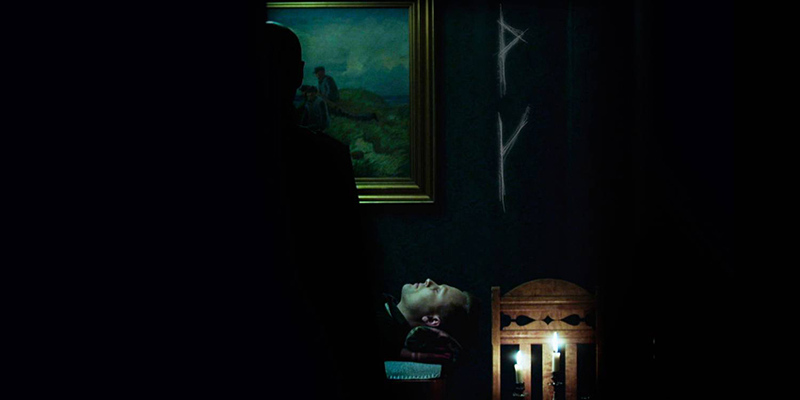 By the way, when asked which movie is his favourite Norwegian movie, it is not Dead Snow or Dark Woods. His all-time favourite is the stop-motion animated Flåklypa Grand Prix from 1975 (held as the best Norwegian movie by thousands of Norwegians) with the politically uncorrect Svidd Neger as a runner-up. The House stars Sondre Krogtoft Larsen, Mafs Reinhardt, Espen Edvartsen, Ingvild Flikkerud, Anita Ihler, Sigmund Sæverud, Fredrik von Lüttichau, Heidi Ødegaard Mikkelsen, Evy Kasseth Røsten. 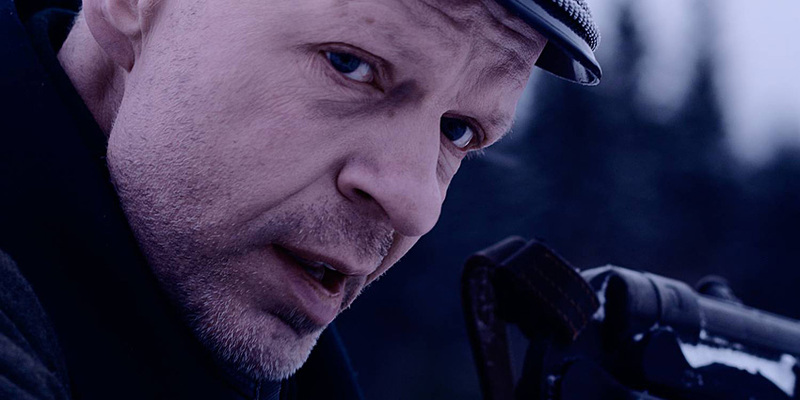 The House will show in 70 cinemas across Norway from April 15th. No matter how mediocre reviews this has gotten so far, I plan watching it. I did like his previous films The Whore and the concept of Inside the Whore quite a lot. I wish him the best in the future. That was a very enjoyable and informative read. Well done!